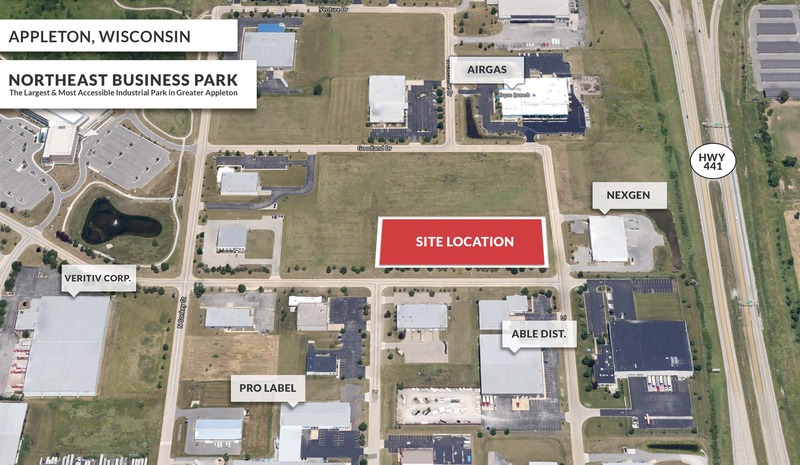 Locate your business in the highly successful Appleton Northeast Business Park. Join companies that have chosen to locate here such as Gannett Newspapers, C3 Corp., Encircle Health, Able Distributing and Veritiv Corporation. 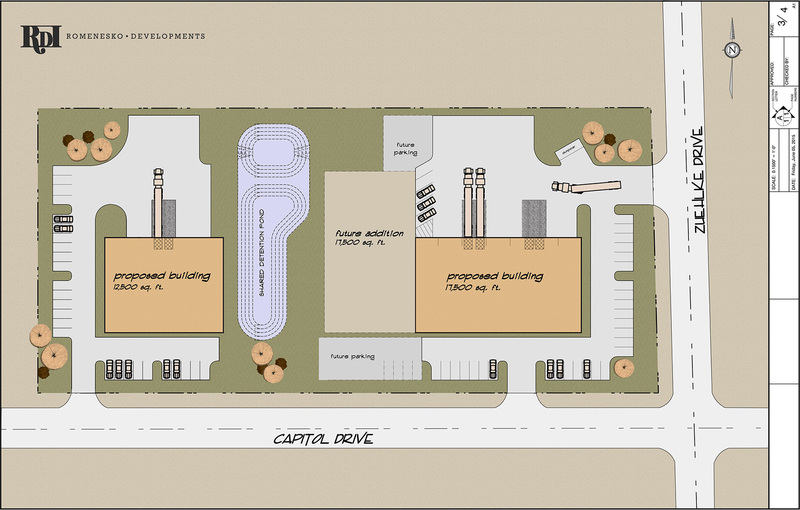 Building size can be from 5,000 to 30,000 with availability in 6 months. We will develop and design the building to fit your company image and goals.